Don’t miss out on the BloodPenny, Total Chaos, UK Subs show at one of the best live music venues in the Southland, the BriXton at the Redondo Beach Pier. 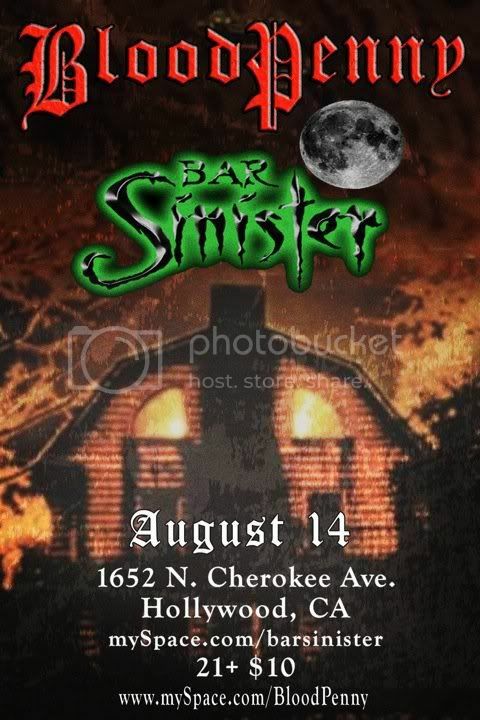 Advance tickets are $7.00 each if you purchase early. 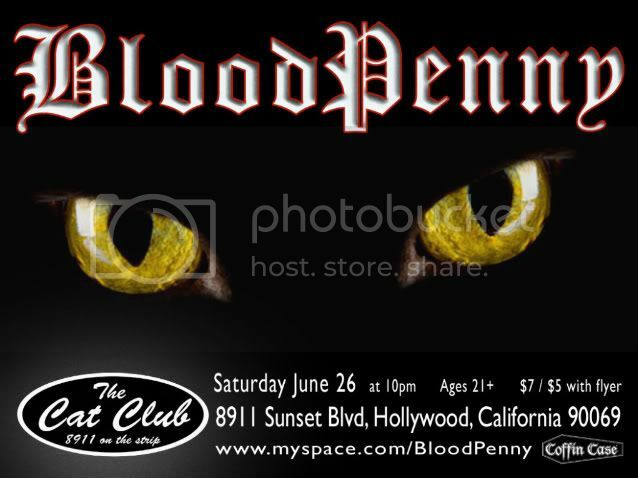 Send cash or check to PO Box 5545, Garden Grove, CA 92846-5545, attn: BLOODPENNY TICKETS and make sure to list your return address and we will send the tickets out to you right away. For an online payment option via www.Paypal.com … send money using the email mark@smpprinting.com Remember to include your return mailing address!!! This show WILL sell out, so get em now! !